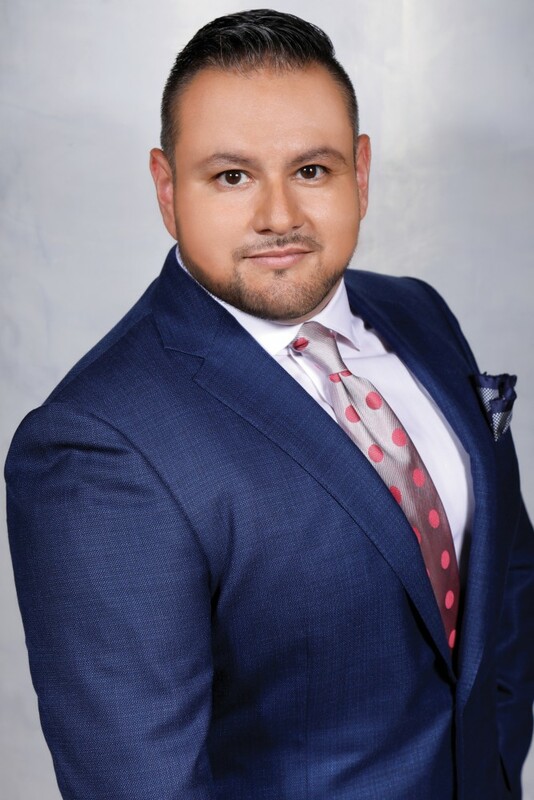 Dr. Edward Alvarez knew he wanted to be a dentist since the age of seven and is currently living the dream shaping, molding and sculpting the cosmetic dental industry one smile at a time. Son of Colombian immigrants, Alvarez, along with his siblings, were always told that education was of prime importance and that success in their family, as well as their culture, was being a professional. Both of his two older sisters went on to become doctors and inspired Alvarez to follow a similar, yet different career path at a young age. Around the same time that his sisters were in medical school, a close friend of the family had graduated from dental school and opened his own practice where Alvarez was able to help by holding the suction or just observe whenever he visited. Alvarez quickly fell in love with the dental profession and made it his mission to become a dentist. Confident and determined about his future, Alvarez only applied to one school, New York University (NYU). NYU has an advanced seven-year combined degree program, which allowed Alvarez to skip one year of university, and finish in seven years instead of eight. Alvarez was only 20 years old when he started dental school and graduated as the youngest male in his class, at the age of 24. Alvarez’s favorite part about being a dentist is helping people; “Changing a patients’ smile is more than just changing the way they look, it is many times about changing the way they feel, the way the patient relates to the world, relieving them of scars and insecurities they have carried their entire lives.” Alvarez proudly recalls a story that drives the point about the real reason he became a dentist, “I remember one patient very clearly, and he is one of the ones that will always guide my career and what I do. When I was a student at NYU during the mid and late 1990’s, people in the medical field were still very ignorant and afraid of anyone who was HIV+. I can still remember the callousness of colleagues and how they treated anyone who entered their doors and was HIV+ or had AIDS. They would do anything possible to dissuade them or somehow refuse them treatment. One day a man came into the oral surgery clinic with a horrible toothache and infection. Everyone there would pick up another chart and try to do everything possible to not see him, but one other person and I decided we needed to help him. After removing his infected tooth, the man started crying, not from pain, but from appreciation. He told us that he had been in pain for so long, and that he went from office to office, and no one wanted to help him. The fact that we treated him, and took care of him, meant the world to him. The way he said thank you, and how he shook our hands, and the look in his eyes will never leave my soul. It cemented in me why I chose to become a dentist, and that it was to help people. No amount of money can ever compare to the feeling I got that day from that man.” For Alvarez, helping people feel better, healthier, more confident and helping bring out the beauty that has always been there, is the most satisfying part of his job. Alvarez has been a leader in the use of lasers in dentistry and is a fellow of the World Clinical Laser Institute, the world’s largest dental laser education organization. He has also lectured and trained dentists in both the United States, as well as in Latin America on the use of lasers in dentistry. In his practice, Alvarez uses multiple types of lasers that will do everything from treating cavities and preparing crowns and veneers, many times without the use of anesthesia, to doing both hard tissue surgery (where bone is recontoured), soft tissue surgery (treatment of things such as gummy smiles, and other periodontal issues, without the use of a scalpel), and treatment of problems such as cold sores, canker sores, and others. 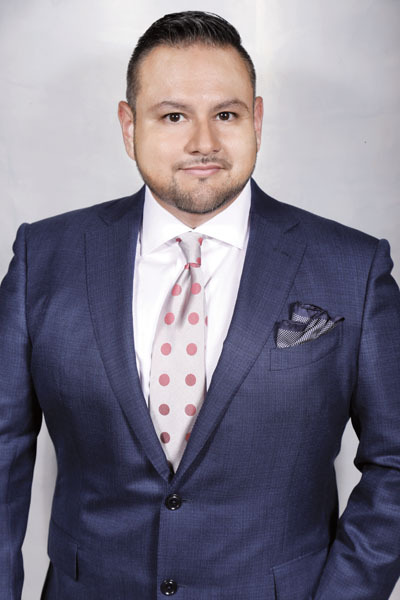 Alvarez and his team are currently preparing to move their Murray Hill office to 30 East 40th Street, Suite 1002 off Park Ave. The move will place the practice in a close proximity to Grand Central and provide better mass transit accessibility to patients from all over the city. The new office is going to be constructed in a way that will not only make the patients feel comfortable in the dentist chair, but also in the reception area. The Park Avenue office will be more than double the size of the current office and have more doctors on board, allowing Alvarez and his practice to be open six days a week. “I want my patients to truly have a first-class experience not only in the dental chair, but in the rest of the office too. Marble floors, massaging and heated dental chairs, HDTV monitors not only on treatment room walls, but ceilings as well, LED lighting, aroma and temperature-controlled rooms, high speed Wi-Fi, plush pillows and blankets, and many other items will all be part of the experience. We look to maintain that 5 star rating we have, and to exceed all our patients’ expectations. Just about every type of technology available in dentistry will be available in our new office. Everything from computer-controlled delivery of local anesthesia, to 3-D facial imaging and smile design, to every type of dental diagnostic aid will be part of our office. 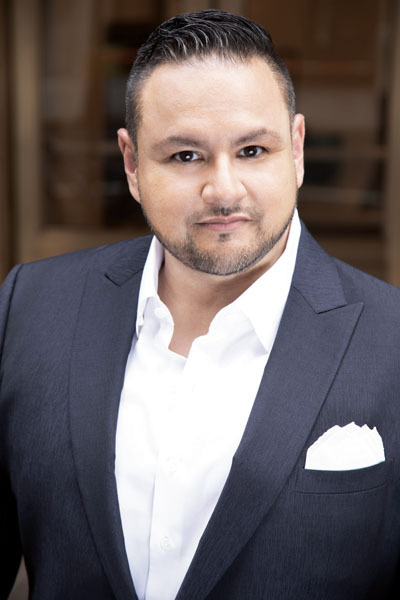 You must come in to experience it.” In addition to the traditional business hours, Alvarez will be expanding his concierge service, where his VIP patients can be seen at off ours, in order to accommodate their busy schedules. Currently, as well as in the past, Alvarez has seen patients such as US Open tennis players, diplomats during the UN General Assembly, recording artists during award shows, and athletes visiting New York City, all during late nights and weekends, when there was no other option available to them. When he is not busy behind the dentist chair, Alvarez can be found performing as a DJ. 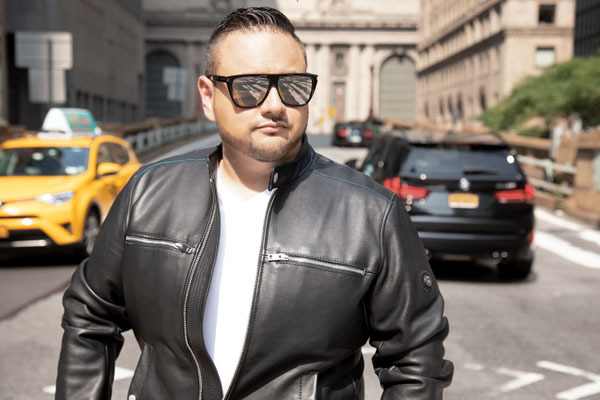 After a trip in the early 2000’s to Ibiza, Alvarez was determined to learn the art of DJing and has since had the privilege of DJing on the main stage at the 2014 and 2015 EDC (Electric Daisy Carnival) in New York at MetLife Stadium. He has also played in some of the largest nightclubs in the world, including Pacha NYC and Exchange in Los Angeles, where he had a residency. In addition to bringing audiences together through music, Alvarez and his fiancé Alina enjoy giving back to charities, particularly those that help benefit animals, and the community as well. Having a Pug and a French Bulldog, Alvarez and Alina recently have been donating to “Slaughterhouse Survivors” which is a nonprofit in China that rescues dogs from things such as the Yulin Dog Meat Festival. Alvarez also gives to the Israel Guide Dog Center for the Blind. They provide training to guide dogs for Israelis who suffer from blindness. Alvarez is a big supporter of our military and war heroes. With his office, Alvarez participates in “Freedom Day USA,” which is America’s largest military thank you event. One day a year, his practice provides free services to active military, their families and veterans. Since 2008, Alvarez has served as a Police Surgeon for the New York State Troopers PBA, as well as the Amtrak Police FOP. He provides his services to troopers and officers injured in the line of duty and consults and advises in their medical treatment when requested. As a member, Alvarez has been able to go out and help during times of need, such as during Hurricane Sandy where he was out in the field for two weeks providing medical care and assistance to fellow New Yorkers.